“In this world, nothing can be said to be certain, except death and taxes.” – Benjamin Franklin. Per this statement by one of the Founding Fathers of the United States, Taxes are inevitable. We pay tax for anything and everything, especially for retail purchases, be it brick-and-mortar or eCommerce stores. Things get complicated because every city in the US has different tax rates. Employing these tax rates in eCommerce checkout pages isn’t a piece of cake but quite complex and time-consuming. Native Magento systems only support to manage the tax based on the Country, State, and Zip-code. It’s not possible to manage the tax based on the City. To overcome this issue, DCKAP developed the module ‘Tax by City‘, which is used to manage the tax rate based on the city. Same City Name may exist in a different Zip code, but Tax rate may vary. Same Zip Code may exist for different City, but Tax rate may vary. Same City Name will come under specific zip code ranges. 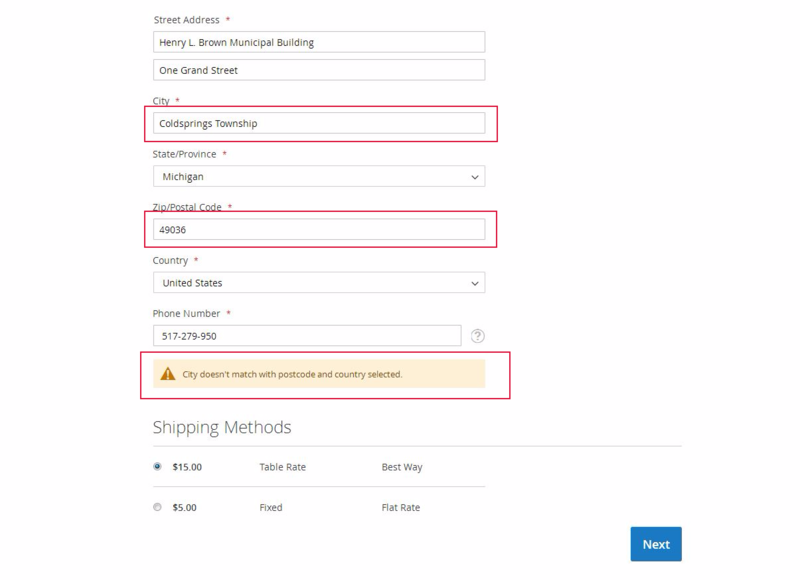 Once the customer orders a product, during checkout, Tax by City extension calculates the tax based on the Shipping Address of the Customer. 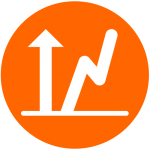 The calculated tax amount is automatically added to the invoice so that the customers are well informed about the tax component. Zip Code ranges can also be manageable from Backend Configuration. To enable the extension, go to STORE > Configuration and from left-side menu navigate to DCKAP > Tax By City. Select Enable to Yes for enabling the module. Select Enable City for Zip Code Range to Yes for allowing Store Owners to provide zip code in range. Navigate to Stores > Taxes > Tax Zones and Rates and Click ‘Add New Tax Rate’ Button in the right corner. 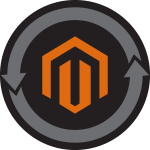 Provide all the necessary information that Magento has by default and in addition, fill out the City field as well. If you don’t want to specify the city field, you can give empty. It will take as ‘*’. If Enable City for Zip Code Range is set to Yes in Backend Configuration, Zip/Post is Range field is available to provide range values. Once the tax information is given, save the tax rate information. 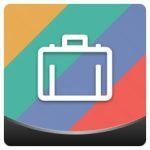 The Tax Identifier should be unique. 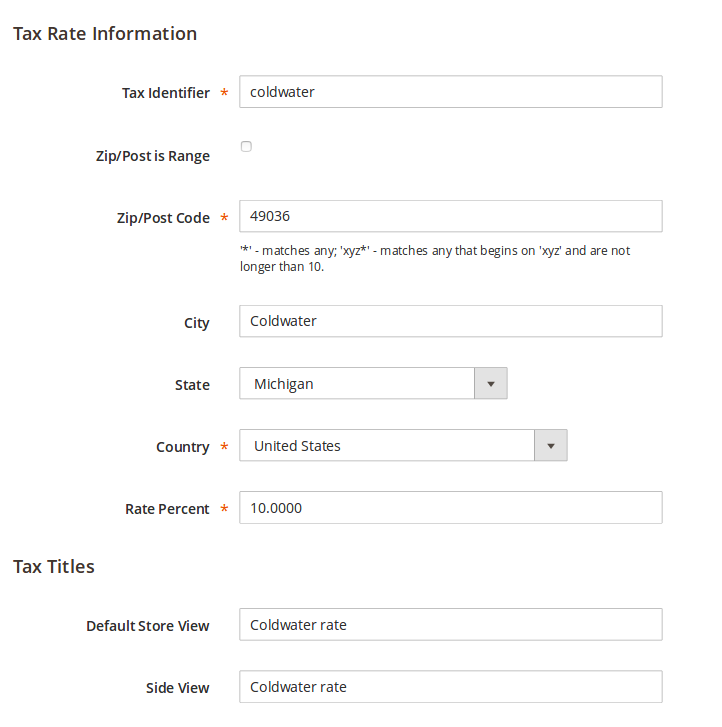 Manage all the tax rate configurations based on City/Zipcode. The store can filter the tax rates based on City as well. Navigate to Stores > Taxes > Tax Rules. 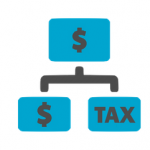 Select the necessary taxes rates that are to be assigned to tax rule. Upon selection, click Save Rule. Once saved, the selected tax rates are visible on the grid page. Now you can test the tax rate in checkout page at front-end. If the city doesn’t match with postcode, clicking on the Next button will throw an error. If the city is correct, it will redirect to payment and customers can check the tax rates in the Order Summary section. Note: City field is not case sensitive. City value is must, to get the exact city based tax rate in front-end. It will come whatever you configured based on the city at the back-end. Let us take the scenario in which two different cities, Baldwin Hills and Leimert Park. Both have the same zip code 90008, but different tax rates, 7% and 8%, respectively. Even though the above cities have the same zip code, “Tax by City” extension has the provision to provide different tax rates as required in the above scenario. In a slightly different version of the above scenario, we can create a tax rate with city name field empty with 7.5 % tax rate, which in turn will be applied to all the remaining cities under the zip code 90008. Let us assume that a particular city, Leimert Park, has a range of zip codes, say 90000 to 90009. “Tax by City” extension allows you to define the city and the range. As a continuation of the above scenario, some other city within that range, say Baldwin Hills, has a zip code of 90008 but a different tax rate. In this scenario “Tax by City” provides the provision to enter the city name (Baldwin Hills), zip code (90008) but a different tax rate for the same.